Somehow I completely forgot to write about my birthday! Last Saturday it was my 17th birthday!I didn’t really celebrate it, I went to a restaurant with my family. Last week in London, that was my birthday gift. You already know I’ve had an amazing time. Though, I decided to treat myself a little bit more. 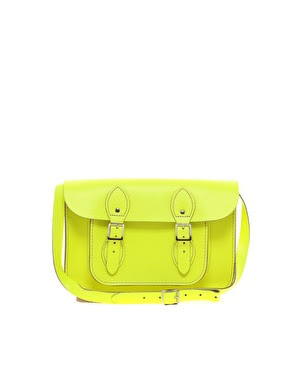 That’s why I ordered this lovely satchel at Asos! 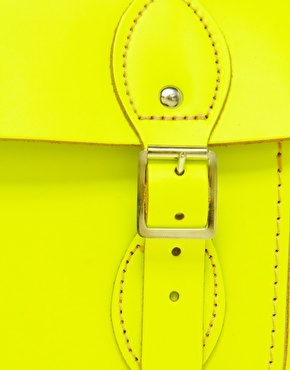 Don’t you just love this neon yellow? 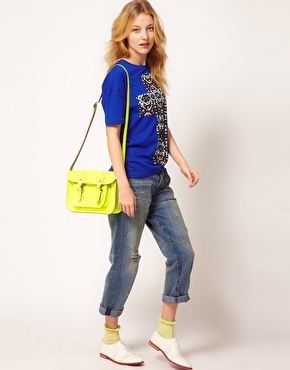 I am in love with these satchels! They’re are so cute, and perfect for spring/summer. Next Post Look Of The Day: To The Concert!